- It&apos;s advisable to add collection first before adding a product. - The collection name will appear on navigator (Catalog). 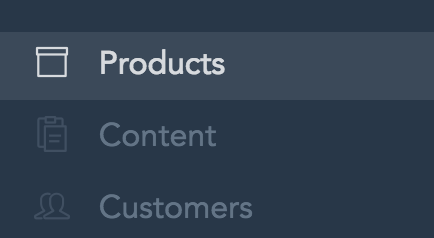 You can rename Catalog or hide Catalog from the home page.